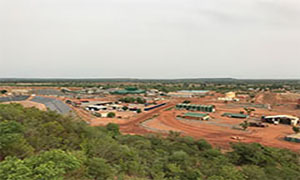 Trevali Mining Corporation operates mines in Canada, Peru, Burkina Faso and Namibia, and recognizes that sustainable development is of critical importance to our business and as such incorporates safety, social, community, environmental and economic considerations into our business decision making and drives our focus at our operations. 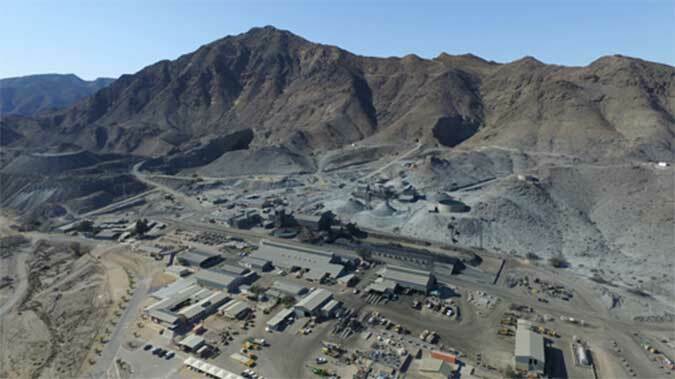 Current opportunities with Trevali Mining Corporation. At Trevali Mining Corporation, we promise to treat your data with respect and will not share your information with any third party. You can unsubscribe to any of the investor alerts you are subscribed to by visiting the unsubscribe section below. If you experience any issues with this process, please contact us for further assistance. 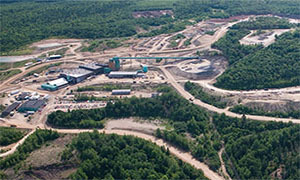 By providing your email address below, you are providing consent to Trevali Mining Corporation to send you the requested Investor Email Alert updates.